AFHE is our state organization. We highly recommend that all home schoolers join AFHE to support their efforts to promote and maintain homeschooling in the state of Arizona. AFHE also runs our state-wide conference each summer - a must for every Arizona homeschooler. DISCOUNT: When calling to apply for membership, mention Eastside Explorers and group discount code '210119' to receive special savings. Parents of homeschooled students ages 6-16 are required to file a notarized Affidavit of Intent to Homeschool with the County School Superintendent within 30 days of starting to homeschool. Complete this Affidavit form, have it notarized and mail your it to the County School Superintendent. 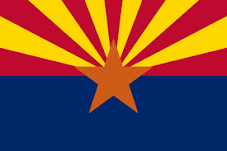 Moving to Arizona from another state or thinking of moving? Research each state's homeschool laws HERE! We share loads of fun and educational ideas for homeschooling and homemaking! Creation-based science curriculum for grades K–12 and language arts curriculum, Constitutional Literacy for high school students. GO HERE to check out their current specials and curriculum! 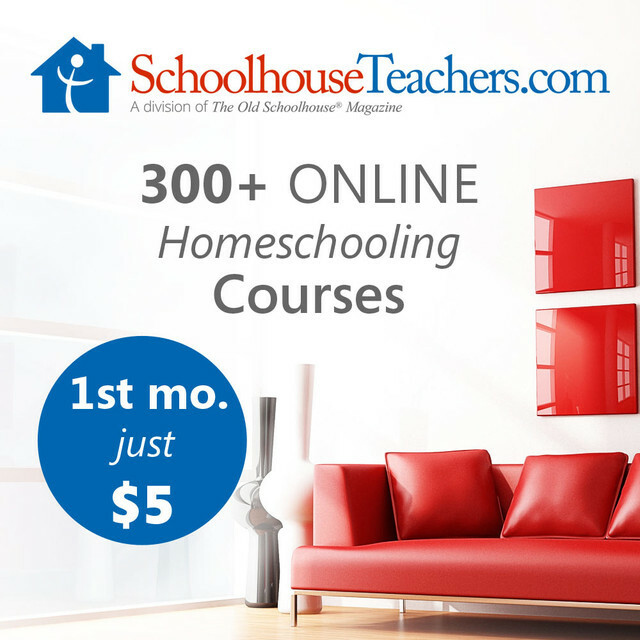 Your entire family can take online courses through Schoolhouse Teachers for just $5/month (first month) and $10 thereafter. Such quality lessons and amazing deal! Sign up HERE and cancel at any time! Educents offers parents and educators access to thousands of innovative, affordable tools to help kids learn every subject! Makes homeschooling EASY and SUPER AFFORDABLE! 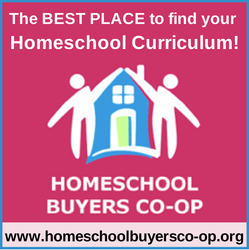 It's FREE to join and deep discounts on homeschool curriculum! 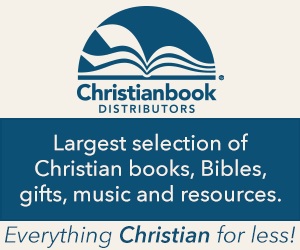 Great deals on Christian books as well as all the popular homeschool curriculum! * Really good clearance section, too. WriteShop is an award-winning writing curriculum that has been equipping homeschooling families since 2001. They have resources for all ages, from kindergarten through high school. Download FREE sample lessons HERE! Completely FREE printables, unit studies, lapbooks for every age and every subject! Who doesn't love Amazon? Everything from used or new books and every homeschool need in between, Amazon usually has the best price around! When you shop at Amazon, they donate .5% back to Eastside so we can continue to help support our awesome families and community!